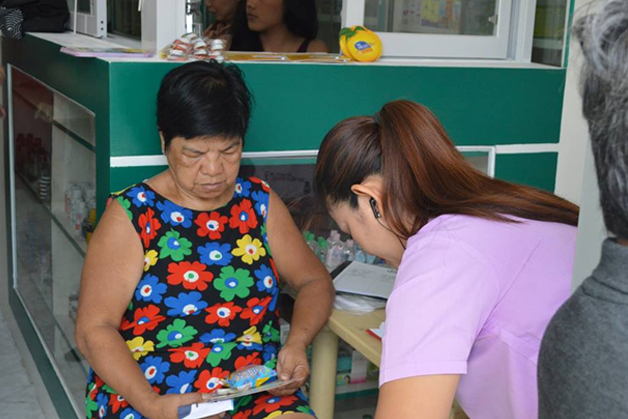 St. Francis Generic Drug | Tamang Gamot sa Presyong Abot! 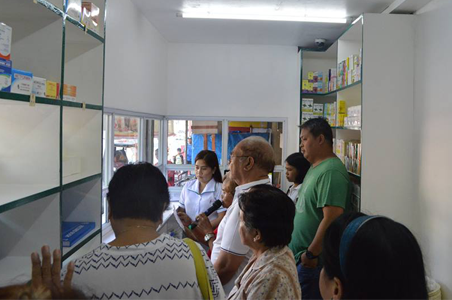 St. Francis Generic Drug 500 Shaw Zentrum Branch is now open for business! 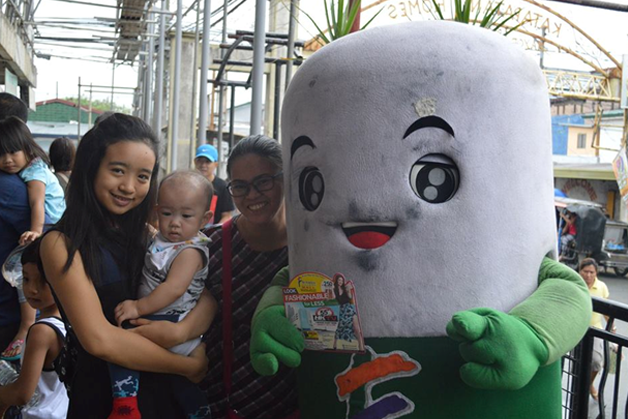 March 3,2018 marked the grand opening of 500 Shaw Zentrum Branch. 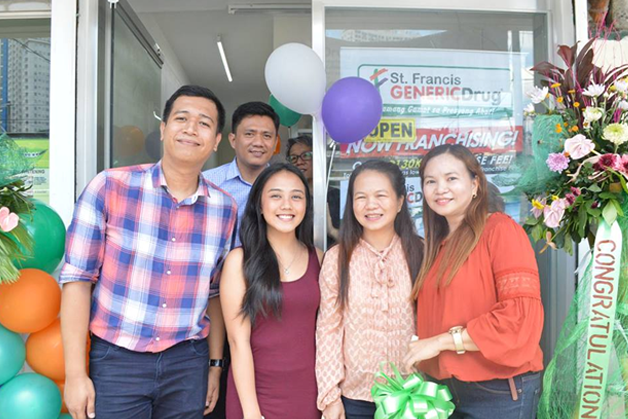 The grand opening was attended by the SFGD 500 Shaw Zentrum Branch franchisee Mr. Paul Roxas and his family with Ms. Vickie Estella of St Francis Generic Drug. 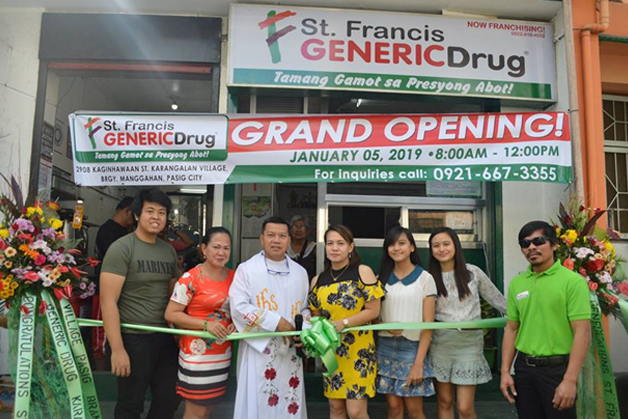 Let’s support the newly opened St Francis Generic Drug 500 Shaw Zentrum Branch for your medicine needs where you will surely find “Tamang Gamot sa Presyong Abot.” Franchise your own St Francis Generic Drug today. Call 6321010 local 216 for inquiries. 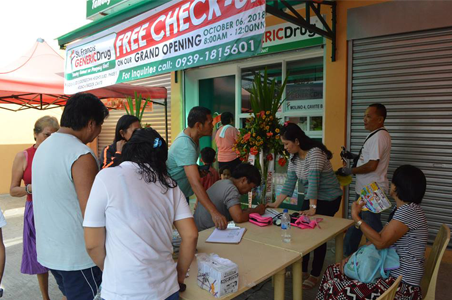 Congratulations to the St. Francis Generic Drug Angono Rizal branch, now open for business. 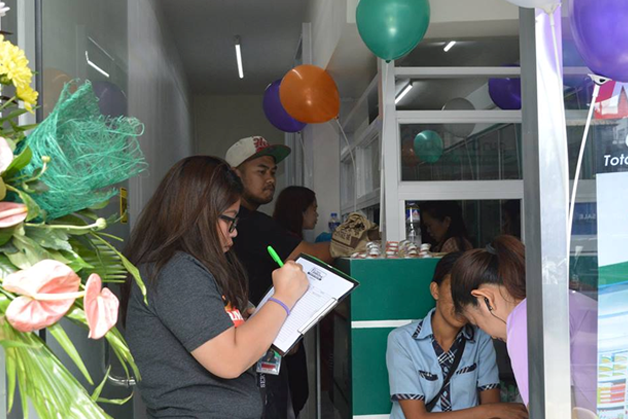 April 14, 2018 marked the Grand opening of Angono Rizal branch. 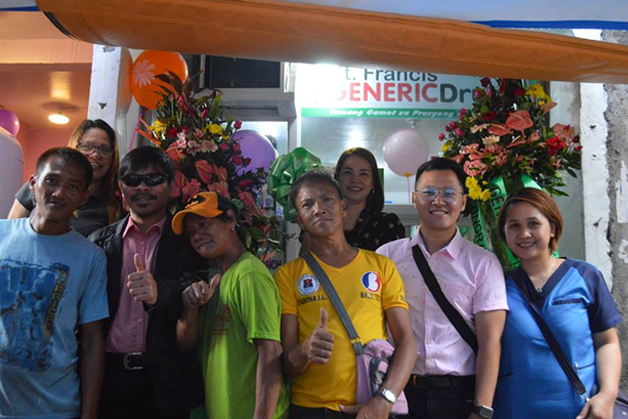 The grand opening was attended by the SFGD Angono Rizal Branch franchisee Mr. Edgardo Velasco with Mr. Norman San Diego of St. Francis Generic Drug. 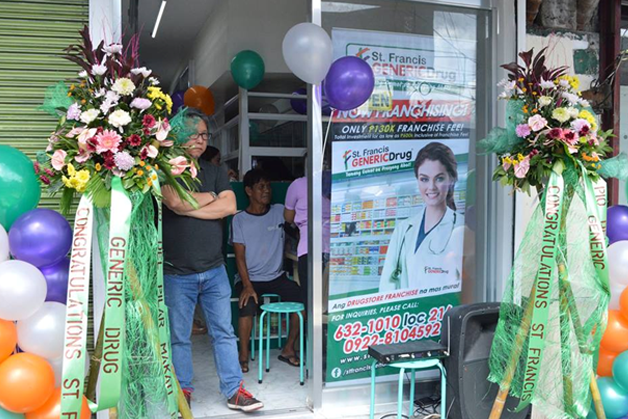 Let’s support the newly opened St. Francis Generic Drug Angono Rizal Branch for your medicine needs where you will surely find “Tamang Gamot sa Presyong Abot.” ”Franchise your own St Francis Generic Drug today. Call 6321010 local 216 for inquiries. 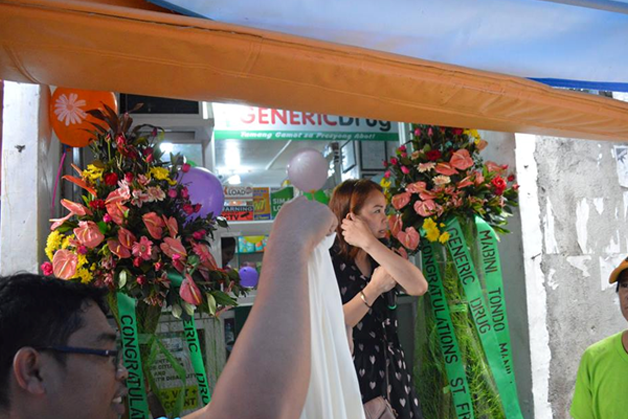 Congratulations to the St. Francis Generic Drug Cabuyao, Laguna branch, now open for business. 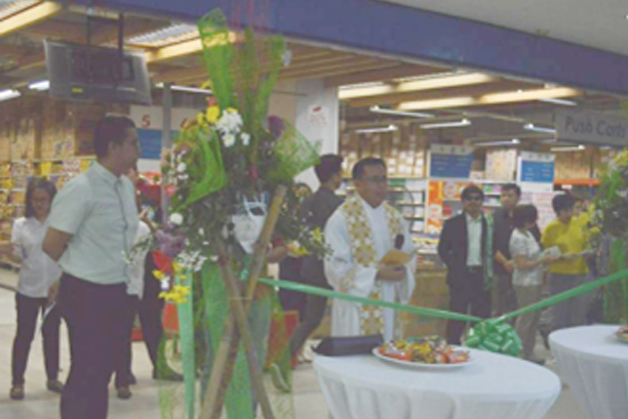 June 9, 2018 marked the Grand opening of Cabuyao Laguna branch. 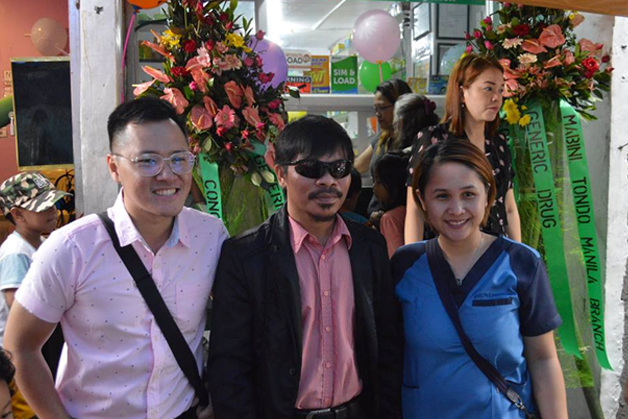 The grand opening was attended by the SFGD Cabuyao Laguna Branch franchisee Mr. Gilbert Peduche and with his partners, Ms. Lovelle Pabalan and Ms. Ria Maranda with Mr. Ken Botero of St. Francis Generic Drug. 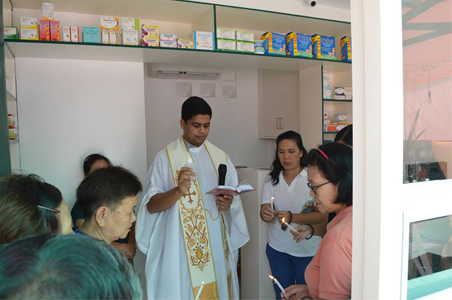 Let’s support the newly opened St. Francis Generic Drug Cabuyao Laguna Branch for your medicine needs where you will surely find “Tamang Gamot sa Presyong Abot.” Franchise your own St Francis Generic Drug today. Call 6321010 local 216 for inquiries. 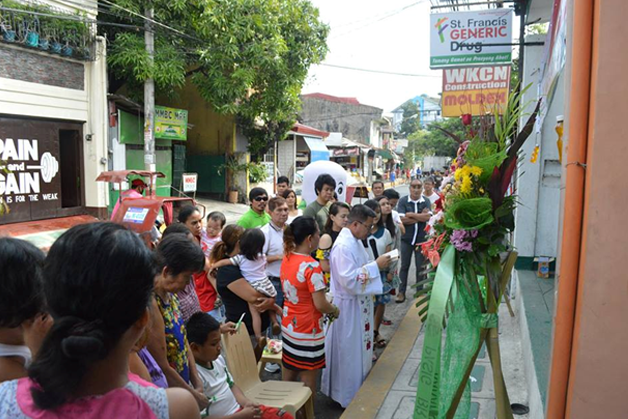 Congratulations to the St. Francis Generic Drug Mabini, Tondo Manila branch, now open for business. 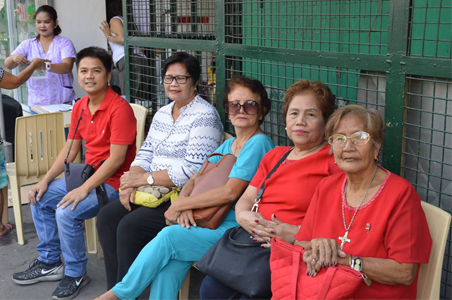 August 25, 2018 marked the Grand opening of Mabini, Tondo Manila branch. 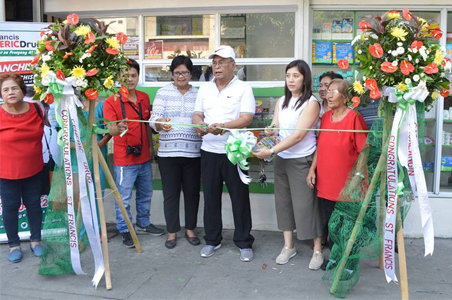 The grand opening was attended by the SFGD Mabini, Tondo Manila Branch franchisee Ms. Rosalyn Lao with Mr. Ken Botero of St. Francis Generic Drug. 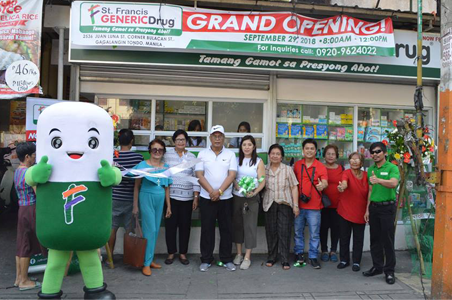 Let’s support the newly opened St. Francis Generic Drug Mabini, Tondo Manila Branch for your medicine needs where you will surely find “Tamang Gamot sa Presyong Abot.” Franchise your own St Francis Generic Drug today. Call 6321010 local 216 for inquiries. 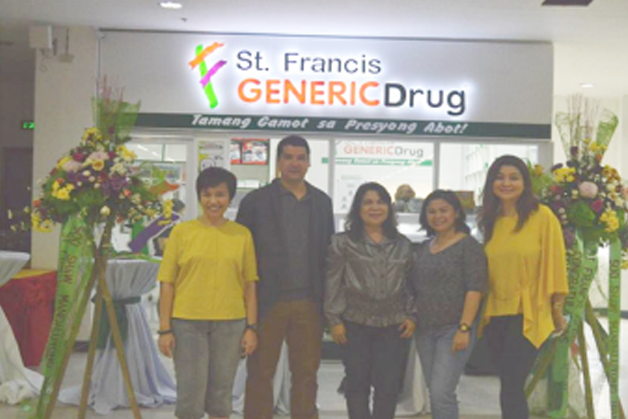 Congratulations to the St. Francis Generic Drug Pio Del, Pilar Makati branch, now open for business. 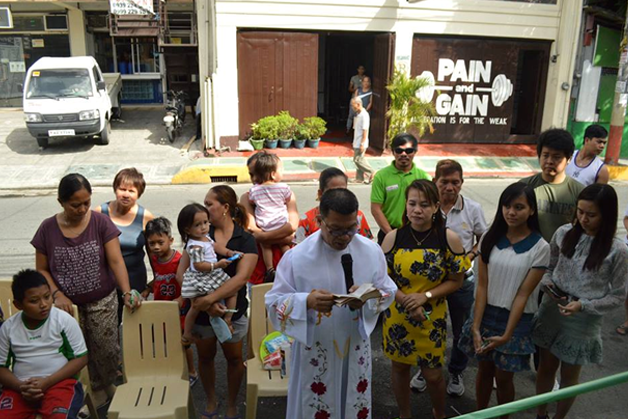 September 8, 2018 marked the Grand opening of Pio Del, Pilar Makati branch. 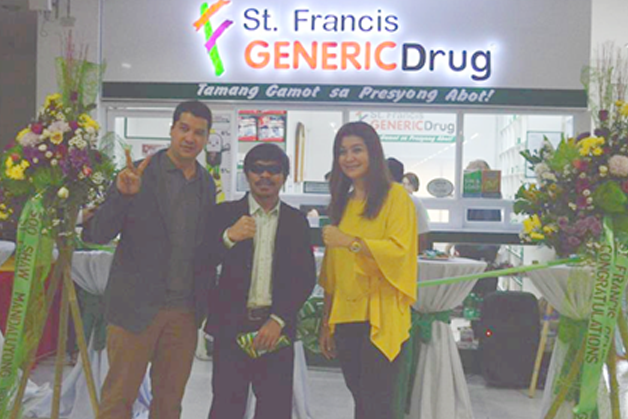 The grand opening was attended by the SFGD Pio Del, Pilar Makati Branch franchisee Ms. Charina Ronquillo with Mr. Ken Botero of St. Francis Generic Drug. 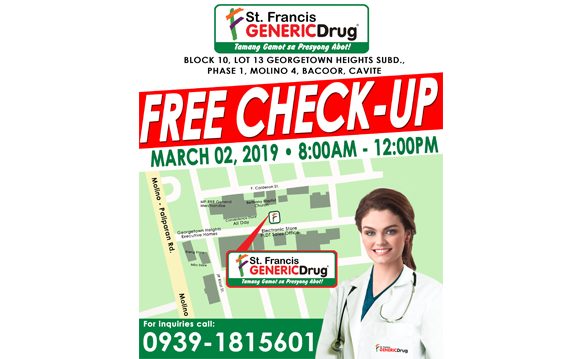 Let’s support the newly opened St. Francis Generic Drug Pio Del, Pilar Makati Branch for your medicine needs where you will surely find “Tamang Gamot sa Presyong Abot.” Franchise your own St Francis Generic Drug today. Call 6321010 local 216 for inquiries. 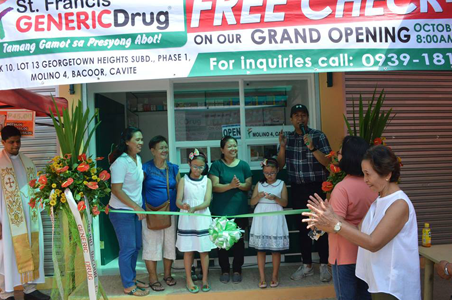 Congratulations to the St. Francis Generic Drug Ph1 Molino 4 Bacoor, Cavite branch, now open for business. 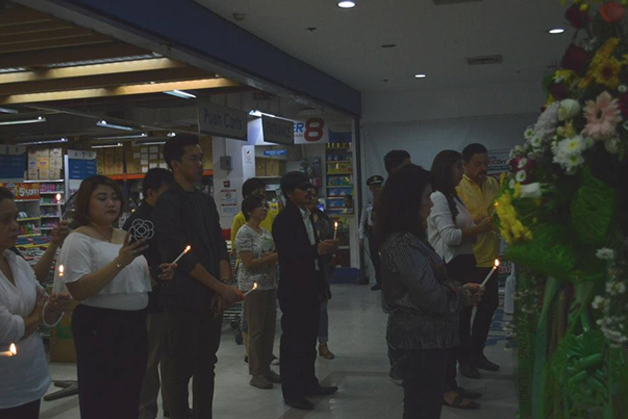 October 6, 2018 marked the Grand opening of Ph1 Molino 4 Bacoor, Cavite branch. 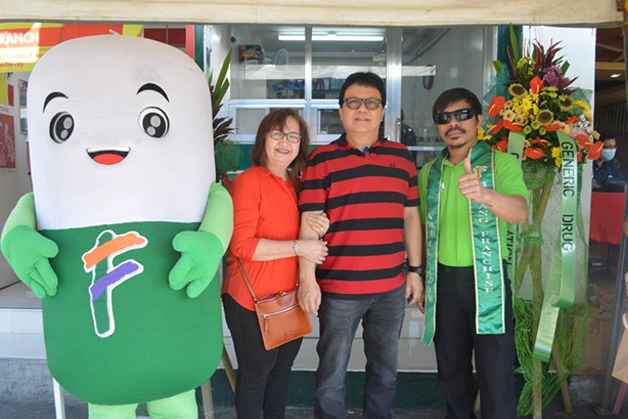 The grand opening was attended by the SFGD Ph1 Molino 4 Bacoor, Cavite Branch franchisee Ms. Olga A. Oredina and with Mr. Ken Botero of St. Francis Generic Drug. 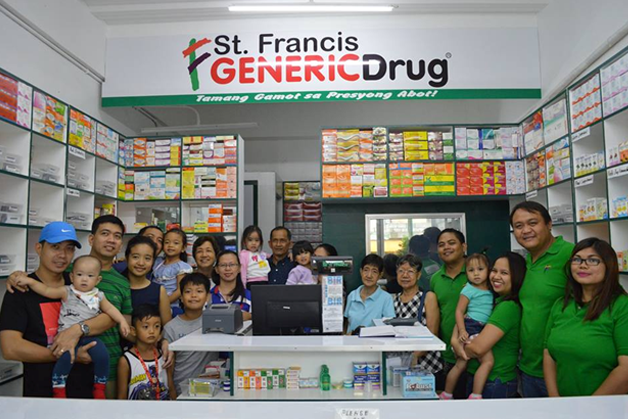 Let’s support the newly opened St. Francis Generic Drug Ph1 Molino 4 Bacoor, Cavite Branch for your medicine needs where you will surely find “Tamang Gamot sa Presyong Abot.” Franchise your own St Francis Generic Drug today. Call 6321010 local 216 for inquiries. 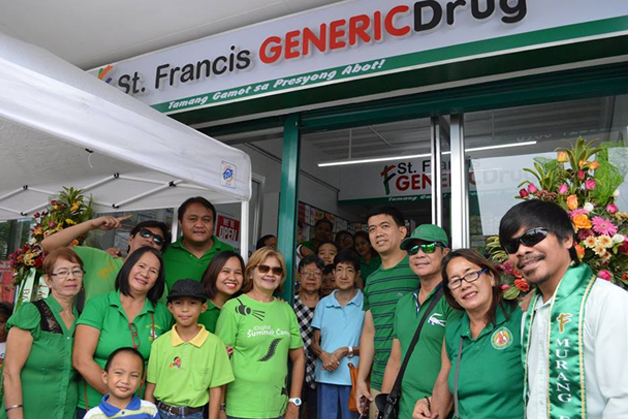 Congratulations to the St. Francis Generic Drug Manggahan, Pasig Branch, now open for business! 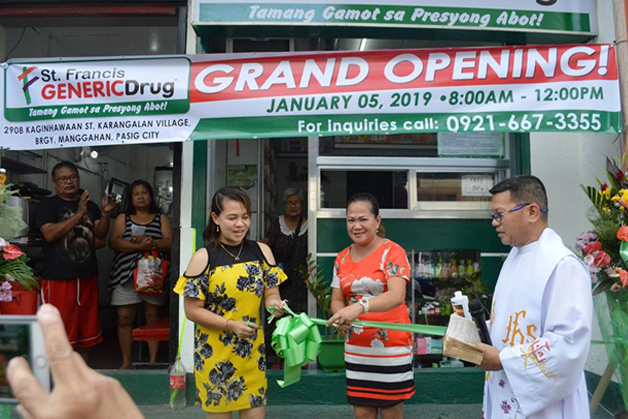 January 5, 2019 marked the Grand opening of Manggahan, Pasig Branch. 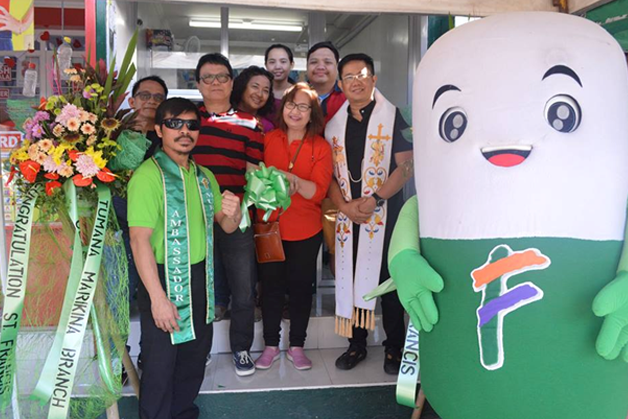 The grand opening was attended by the SFGD Manggahan, Pasig Branch franchisee Ms. Josephine Gallardo Fuentes and with Mr. Ken Botero of St. Francis Generic Drug. 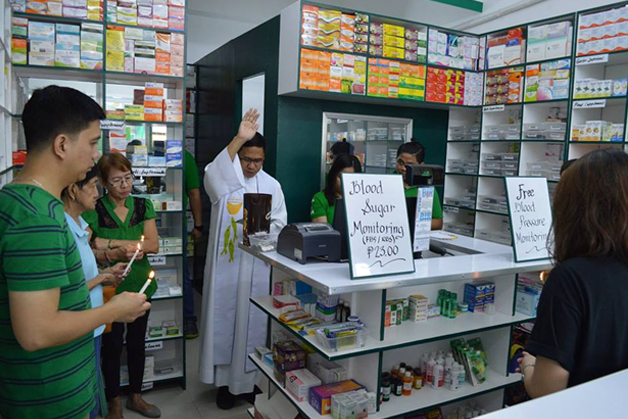 Let’s support the newly opened St. Francis Generic Drug Manggahan, Pasig Branch for your medicine needs where you will surely find “Tamang Gamot sa Presyong Abot.” Franchise your own St Francis Generic Drug today. Call 6321010 local 216 for inquiries. 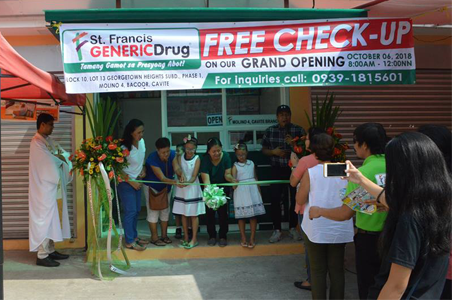 Congratulations to the St. Francis Generic Drug Tumana, Marikina Branch, now open for business! 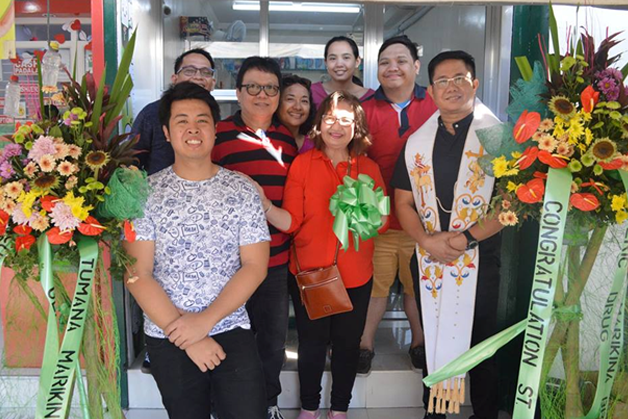 February 8, 2019 marked the Grand opening of Tumana, Marikina Branch. 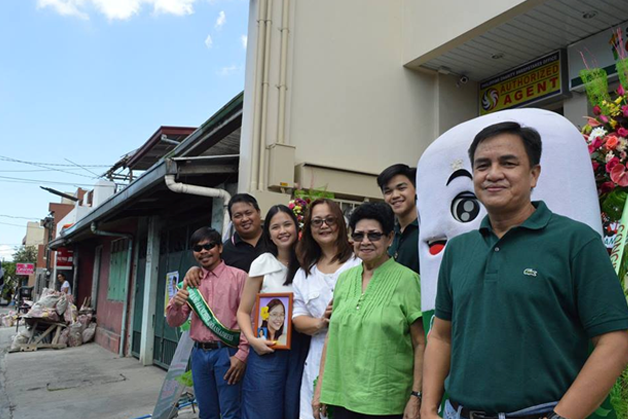 The grand opening was attended by the SFGD Tumana, Marikina Branch franchisee Ms. Edelmira Magsanoc and with Mr. Ken Botero of St. Francis Generic Drug. 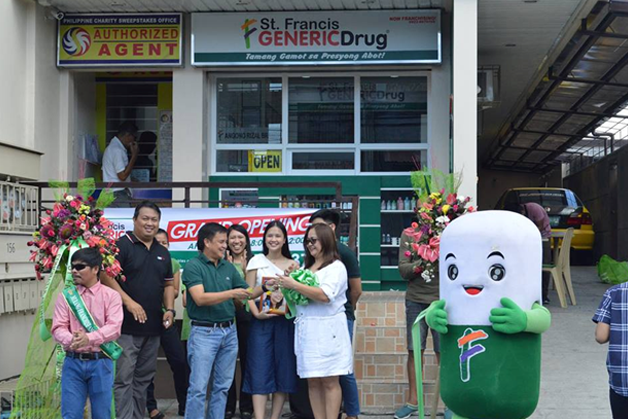 Let’s support the newly opened St. Francis Generic Drug Tumana, Marikina Branch for your medicine needs where you will surely find “Tamang Gamot sa Presyong Abot.” Franchise your own St Francis Generic Drug today. Call 6321010 local 216 for inquiries. 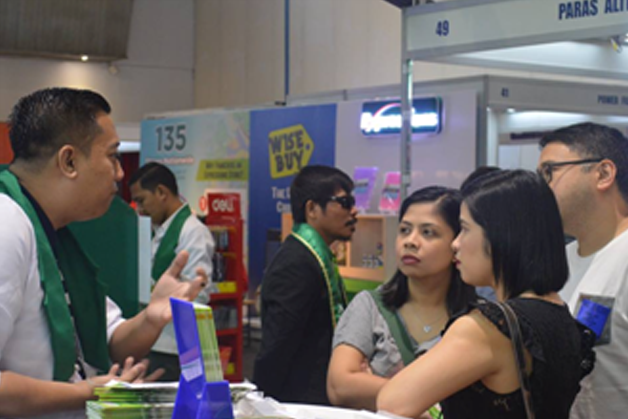 St Francis Generic drug, the most affordable drugstore franchise in the country successfully showcased their business advantages at the 17th Franchise & Business Expo organized by Association of Filipino Franchisers, Inc. (AFFI) last February 1-3, 2019 at World Trade Center with booth number 71 and 72. 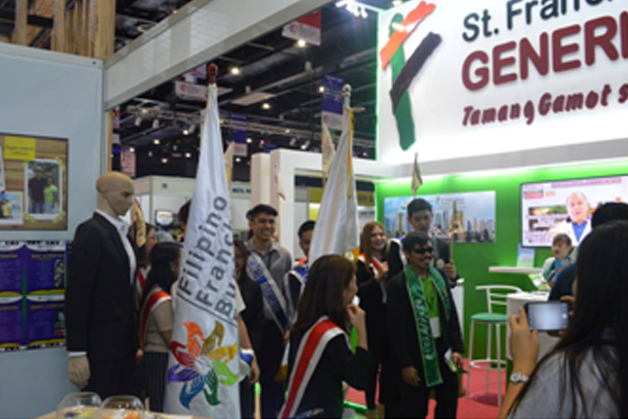 For only P130K Franchise Fee, St. Francis Generic Drug offers a highly successful franchise opportunity package being supported by over 30 years of real estate and retail expertise of St. Francis Square Group of Companies and an all-season recession proof business that does not rely on any season of the year or market conditions to earn . 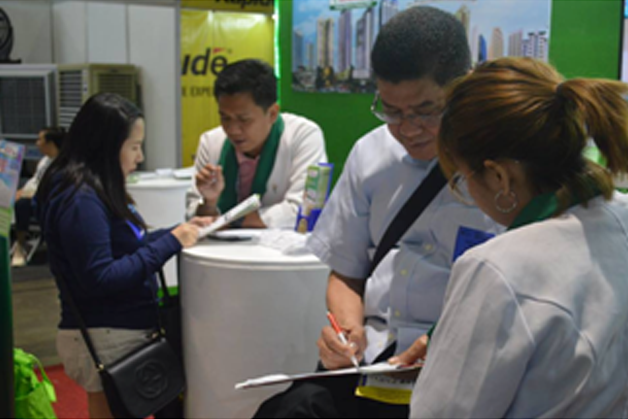 SFGD also requires the lowest Total Capital Investment for as low as P600K. Franchise your own St. Francis Generic Drug today. For inquiries, call 6321010 local 216. 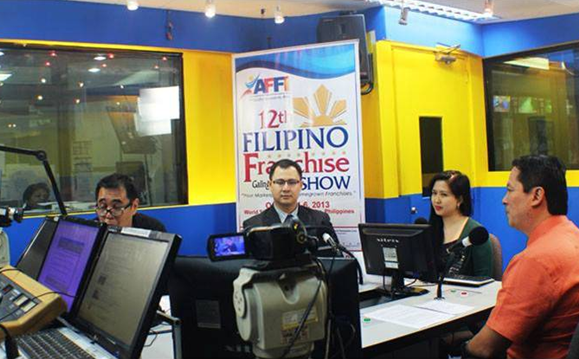 St. Francis Square Group of Companies AVPs Sarah Roxas-Wage and Mike Wage made a guest appearance on DZRH for their Go Negosyo segment aired last Friday, 20 September 2013. DZRH is owned and operated by the Manila Broadcasting Company. 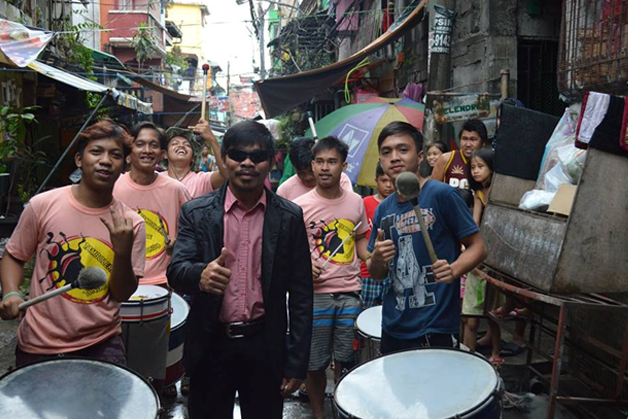 It is dubbed as the oldest radio station in the Philippines by the Kapisanan ng mga Brodkaster ng Pilipinas (KBP). 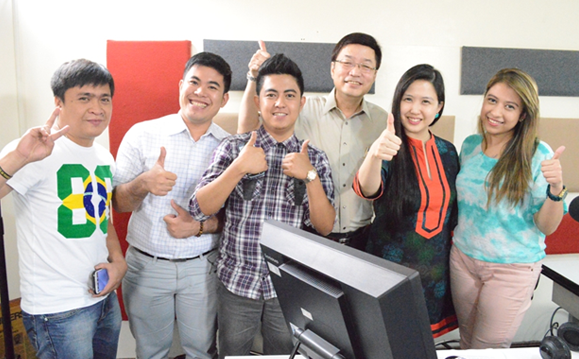 Go Negosyo is DZRH’s one hour radio program which airs from 3:00 to 4:00 PM that offers listeners business ideas. 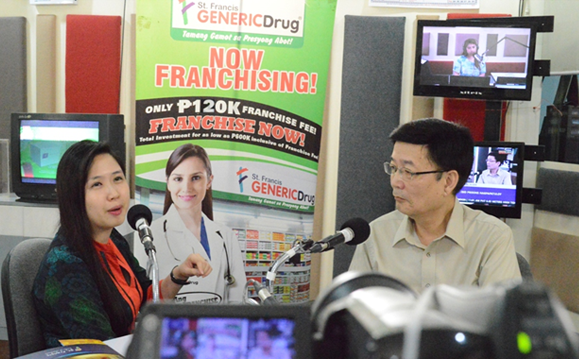 The segment tackled how franchising is much more practical than putting up your own business and how a generic drugstore is the right franchise for you since it’s under an industry which represents a basic need of humanity. 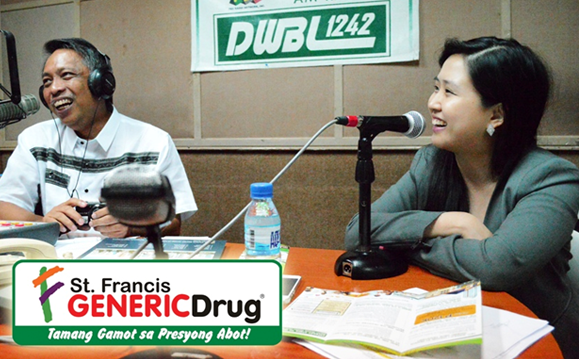 St. Francis Square Group of Companies Vice President Sarah Roxas-Wage was invited for a radio interview on DWBL Radio for their OKS (Oras ng Kaalaman at Saya) program last, 13 October 2014, from 5pm to 6pm to represent St. Francis Generic Drug and the St. Francis Square Group of Companies. DWBL is a flagship Am station owned by FBS Radio Network Inc. in the Philippines. 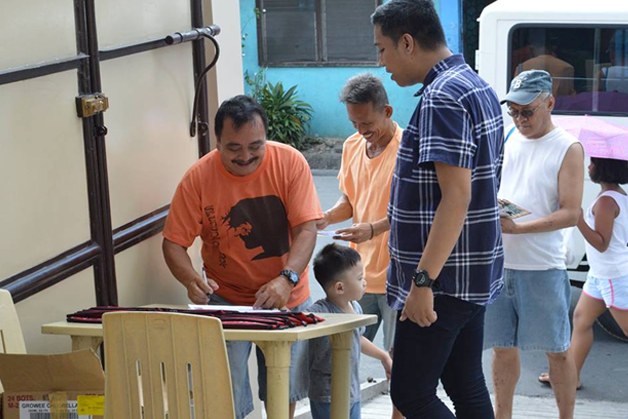 OKS (Oras ng Kaalaman at Saya) program promises to fill the need for more informatively entertaining programs on radio as it feature segments such as “Alam mo ba?”, “Tara na sa…” and “Pinoygosyante” anchored by witty hosts. Together with Mr Teddy Perena of TEAM Ad Inc., as host, St Francis Square Group Vp Ms Sarah Roxas-Wage tackled about franchising and St Francis Generic Drug as a good franchise choice. St. Francis Square Group of Companies Vice-President Sarah Roxas-Wage made a guest appearance, once again, on DZRH for their Go Negosyo segment aired last Friday, 24 October 2014. DZRH is owned and operated by the Manila Broadcasting Company. It is dubbed as the oldest radio station in the Philippines by the Kapisanan ng mga Brodkaster ng Pilipinas (KBP). 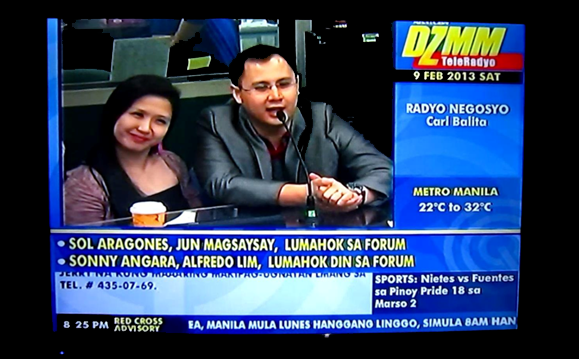 Go Negosyo is DZRH’s one hour radio program which airs from 3:00 to 4:00 PM that offers listeners business ideas.